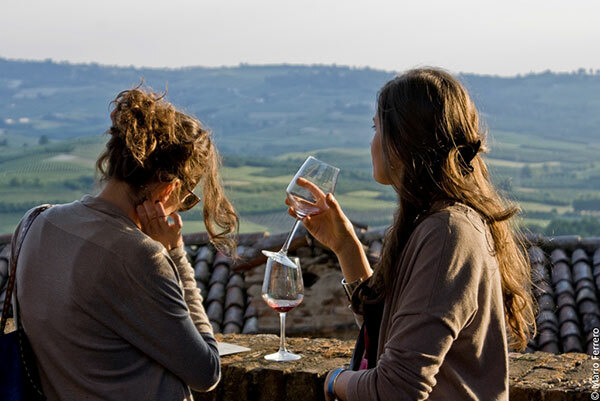 When is a good time to visit the Langhe region in Piedmont? Anytime, of course. Each season has its highlights, but for 5 good reasons we suggest you to schedule your trip in the autumn. Of course you can enjoy the wines through the whole year. But during the autumn the gastronomy change, and you will have in your dish foods that are perfect for the glorious aged red wines as Barolo and Barbaresco, and also for some young wine with lot of structure as the lovely Barbera. 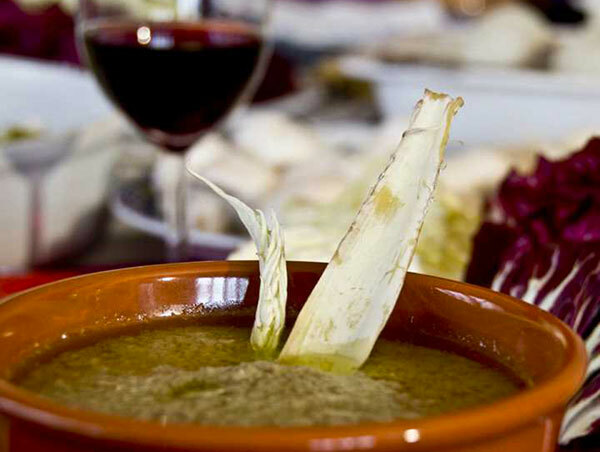 You have just to close your eyes and imagine roasted peppers ore withe thistle dipped in the "bagna cauda" (a creamy garlic and anchovies sauce) accompanied with a glass of Barolo... or your dry mouth with a slice of an amazing hard cheese moistened by a glass of Barbaresco... A gourmet paradise! Black truffles are available also during the summer, but just during the fall starts the rare White Truffles season. 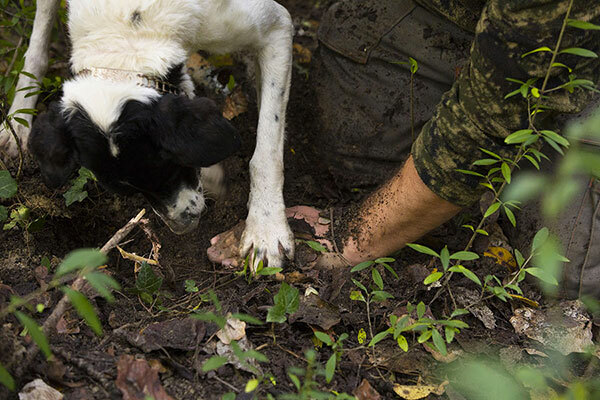 And is always an exciting experience to go in the woods and hunt for them with an expert seeker and his dog! The harvesting of wine grapes (Vintage) is one of the most crucial steps in the process of wine-making. 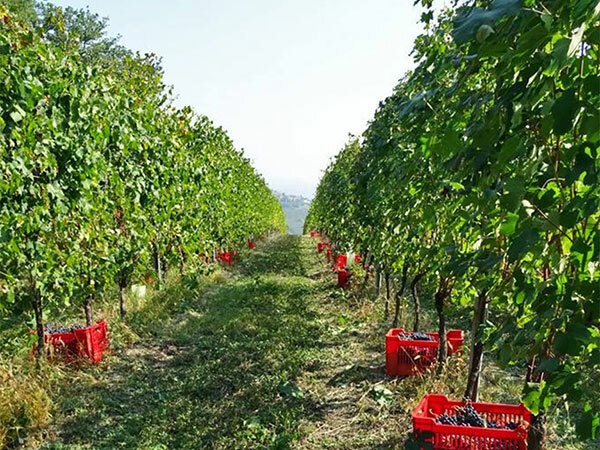 In Piedmont (ad usually in Northern Italy) the harvest season typically falls between August and October but in addition to the weather, also the ripeness of the grapes, sugar, acid and tannin levels can shape the timetable of harvesting. Despite the costs, the best (almost all, here) wineries prefer to hand-pick grapes by workers instead of machines: the main advantage is the knowledge and discernment of the worker to pick only healthy bunches and the gentler handling of the grapes. And these are always days of celebration for all the communities! Yes, the fog! The basic grapes which are vinified all the greatest red wines of Piedmont, is called "Nebbiolo" which comes from the word "nebbia" that is exactly the Fog. 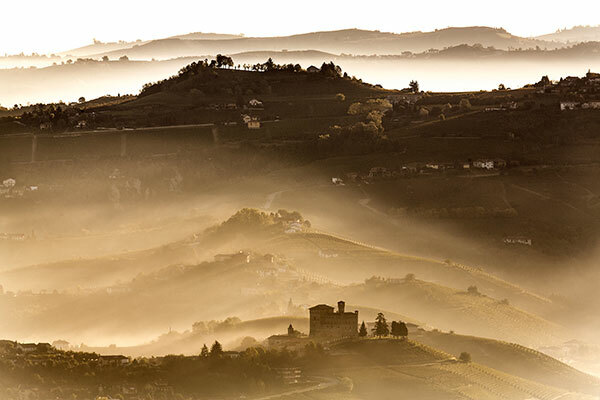 And especially at the sunrise, the fog can turn a hilly landscape in a truly romantic postcard! There is no more summer heat (that forces us to wear shorts) and it is not yet time to wear heavy winter coats: this is the easiest time to pack for a trip.